The installation process is what makes the true transformation take place. 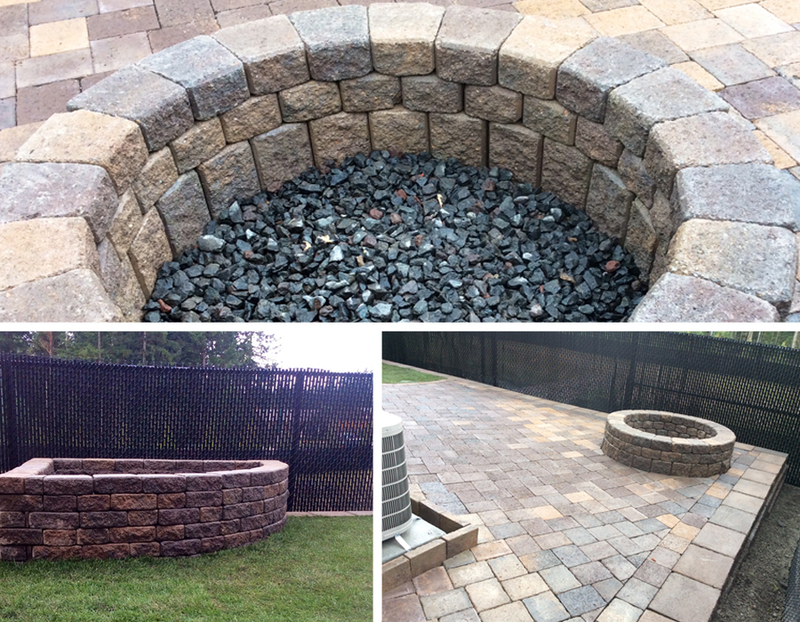 An outdoor space can take on an entirely new look and personality with a new hardscape installation. 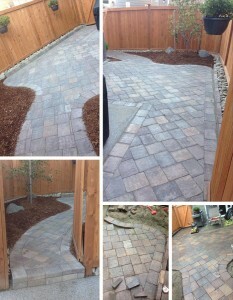 Patios, bricks, stones, paths can change the style and overall feeling of an outdoor space. With our sturdy products and designing expertise, Garland Landscape can make your old, outdated space feel new once again. 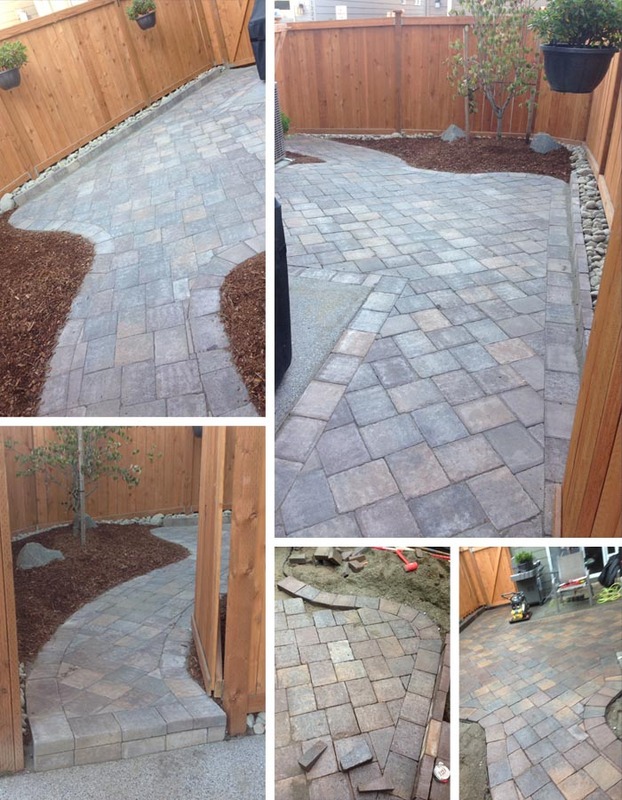 Our installation team has experience in building all sizes, styles and types of hardscapes- so you can be sure you will be impressed with our work.